In 1991, a few dedicated personalities of Fujairah studied the modalities of the previous attempts for forming an Indian Association, and wisely decided it was better to work quietly to achieve this objective. 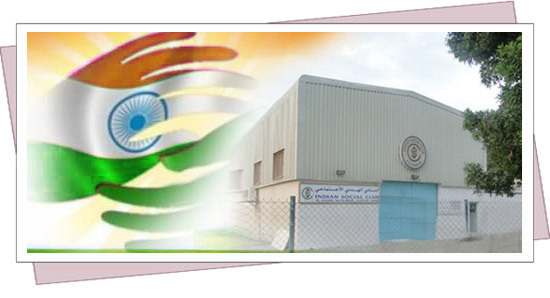 Their silent efforts and perseverance finally paid off , and in July 1991 with the blessings of His Highness Sheikh Hamad bin Mohammed Al Sharqi, The Ruler of Fujairah , Government of Fujairah gave consent , and the club was registered with the municipality of Fujairah as Indian Social Club, Fujairah with Mr.Abdul Ghaffur Bahroursian as the patron of the club. The first annual general body meeting held on 28th November 1991 approved the constitution of the club, and the club was officially inaugurated by HH Sheikh Hamad bin Saif Al Sharqi, the deputy Ruler of Fujairah, on 19th December 1991.